Throw in 360 days of sunshine and a some of the world's biggest and best theme parks just 90 minutes away and you’ve just described paradise. 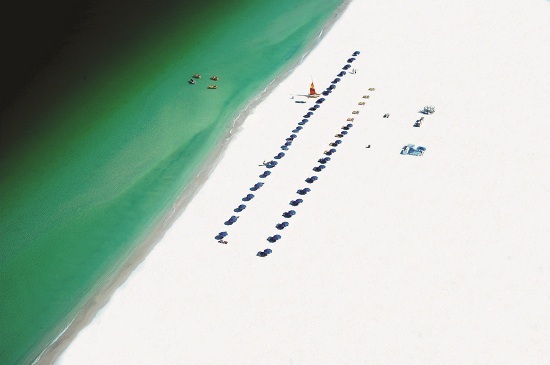 The paradise we’re talking about is St Petersburg/Clearwater on the West coast of Florida. You'll find St Pete's/Clearwater in the sun-drenched peninsula which separates the Gulf of Mexico from Tampa Bay, just 90 minutes from Orlando. Imagine sunbathing on award-winning beaches or exploring an array of outdoor recreation activities and striking natural attractions. St. Pete’s beach is the place for laid back luxury while bustling Clearwater Beach is home to every beach activity under the sun and is famous for its dazzling sunsets. If you’re a nature lover then head to Caladesi Island where you can swim, snorkel or scuba dive in the crystal-clear waters and hike the three mile nature trail. As well as excellent shopping, dining and entertainment to suit all ages, St Petersburg/Clearwater also boasts many cultural attractions, including the iconic new Dali Museum. Spot a dolphin – if you don’t see one, we’ll be surprised! 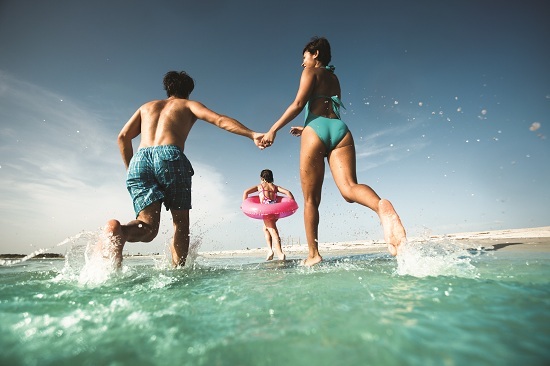 If you’d like to treat yourself to beach nirvana then take a look at our Florida holiday deals from £549 for 7 nights including return flights. Offers end September 15th so don’t miss out.